The US government’s reluctance to sell high-end short-takeoff and vertical landing F-35B aircraft to Taiwan is turning into a major disappointment for defense officials on the island - and the Chinese spies living there - according to a new report. 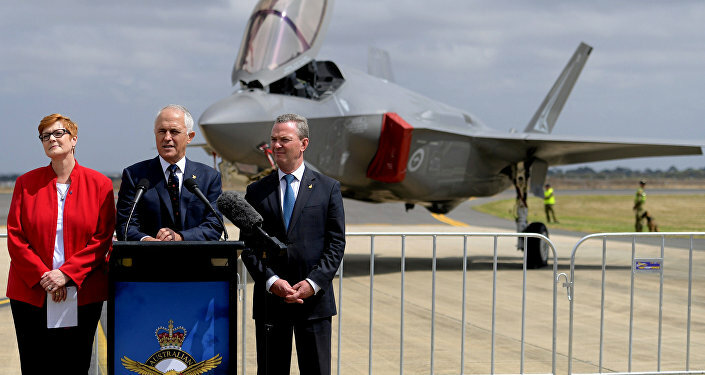 The Asia Times reported Tuesday that Washington's hesitancy to sign off on an F-35 deal stemmed from worries about Chinese spies running off with information about the plane. It's a little late for that, though. In 2015, whistleblower and former National Security Agency contractor Edward Snowden said that US intelligence agencies were aware Chinese cyberspies had stolen "many terabytes of data" on the fifth-generation aircraft. 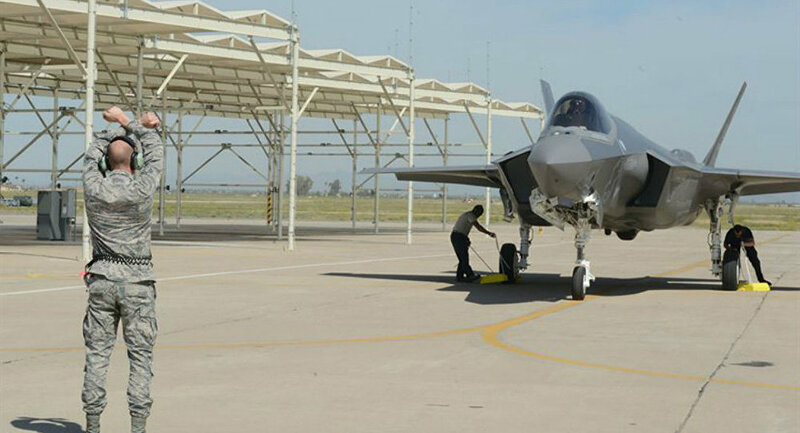 The Pentagon acknowledged as far back as 2013 that theft of sensitive F-35 data was "a major problem," Reuters reported. In Taiwan, though, legislators from the ruling Democratic Progressive Party are calling on President Tsai Ing-wen to do some "house cleaning" in her administration to ensure agents from the People's Republic across the strait aren't vacuuming up Taiwan's state secrets, Asia Times noted. Only when Tsai has satisfactorily cleaned house can discussions resume about the F-35 deal, potentially worth $3 billion, the lawmakers contend. One idea that's being considered to strengthen Taipei's laws against foreign spies is to add a provision to the National Security Act that kills pension funding for people convicted of espionage or treason, since apparently people convicted of being Chinese spies are still technically eligible for a Taiwanese-funded retirement package. Former US Defense Secretary William Perry recently visited Taiwan for a four-day trip during which he allegedly stated the US-Taiwan deal may not be the best idea and instead suggested that "Taiwan should focus more on training its airmen," according to the ATimes.